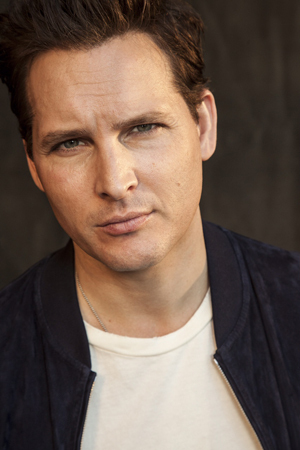 In the Supergirl portion of the Evening of DC Entertainment, Twilight Saga star Peter Facinelli was announced to be joining the series. 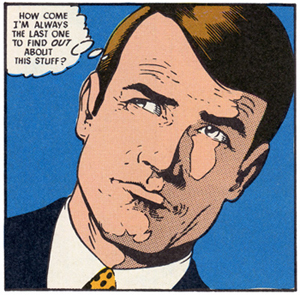 He will not be in the pilot episode, but will be coming in later as billionaire Maxwell Lord. Historically, Lord has played both sides of the line between good and evil. Originally under control of a larger villain, Lord manipulated heroes into coming together as a version of the Justice League. Eventually he burned out his programming, left with the ability to psychically manipulate people, but swearing to use that power only for good. Infamously, DC Comics turned him evil again and had him kill the superhero Blue Beetle, before Lord himself was killed by Wonder Woman in retribution. That’s probably not going to happen on Supergirl. Instead, Lord will be portrayed here as a champion of green technologies, while competing with Kara’s (Melissa Benoist) boss Catherine Grant (Calista Flockhart). Of course, he will also be fascinated by National City’s own superhero, the mysterious Supergirl. Facinelli makes an interesting choice, that could keep fans guessing about his motivations. In The Twilight Saga, he’s pretty much a saint, albeit a vampiric one. 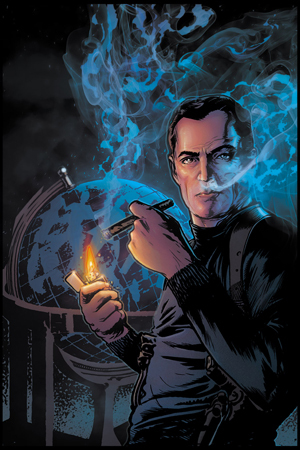 But the actor can also raidate a dark mischievous side, which would fit very well with the darker turns in Maxwell Lord’s characterization. Facinelli joins Benoist, Flockhart, and Mehcad Brooks as James (the former Jimmy) Olsen. Broadway star Jeremy Jordan (Newsies) also stars as Kara’s best friend/potential love interest Winslow “Win” Schott — which means he too could possibly turn villain, since Winslow Schott is better known in comics as The Toyman. The series will debut on Monday, October 26 at 8:30 p.m. (following an episode of The Big Bang Theory) before taking its regular Monday time slot at 8 p.m.
Don’t let that off-kilter start time for an hour long drama scare you off — Supergirl is a great pilot, and has all the makings of a great series that you’ll want to jump on board right from the beginning.